Michael B. Jordan Writes A Wonderful Letter To His FF4 Casting Haters! Ever since Michael B Jordan was cast as Johnny Storm it only took mere seconds before the full blown idiots of the internet to show their true colors. The casting of a black actor to take on a role that was originally white shouldn’t be anything new and yet here we are, with people still having an issue with this. The actor talked a bit about what he had to deal with when he decided to turn to the internet to see what everyone (and I use that word very loosely) was saying about his involvement with the film. 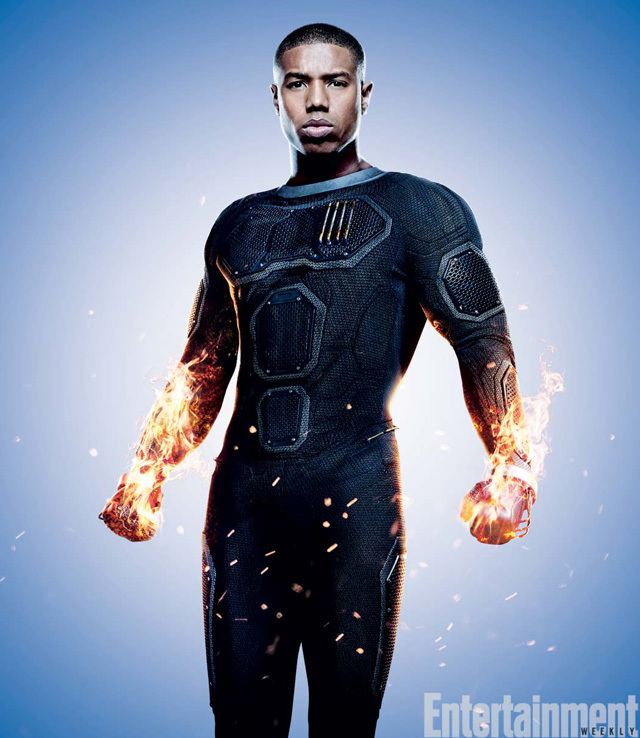 This entry was posted in Fantastic Four and tagged Human Torch, johnny storm, michael b jordan on May 24, 2015 by lowbrowcomics.